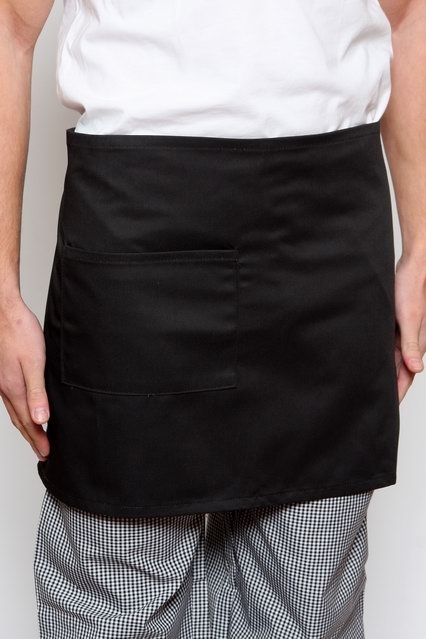 Our Full Waist Apron provides class amongst your wait staff and has been specifically designed to cater for high end eateries as well as reception/function centres. 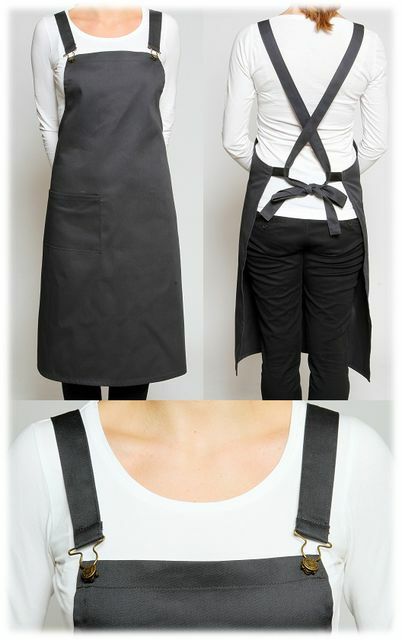 Coupled with a spacious front pocket for pens and notepads, the Full Waist Apron measures 90cm in length and sits neatly above the shoe. 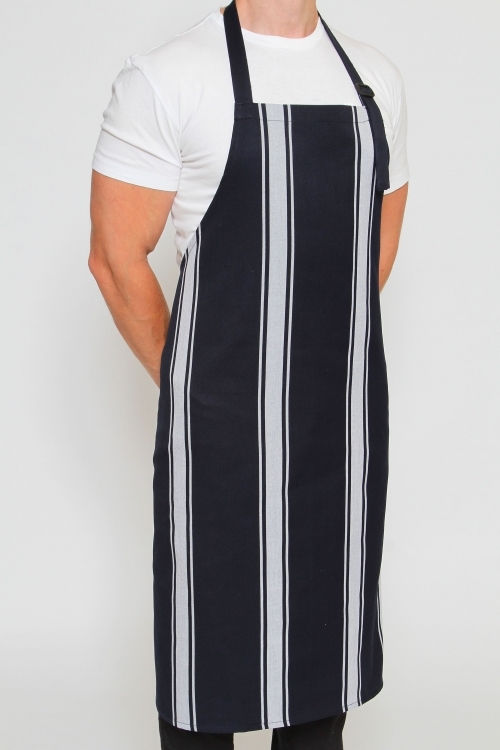 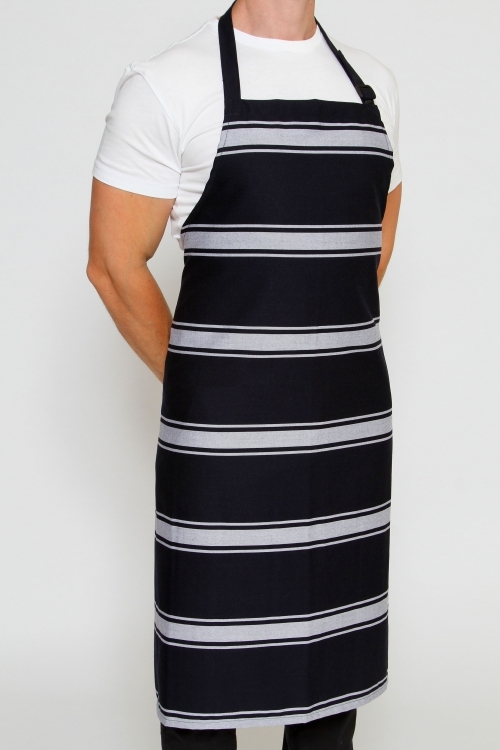 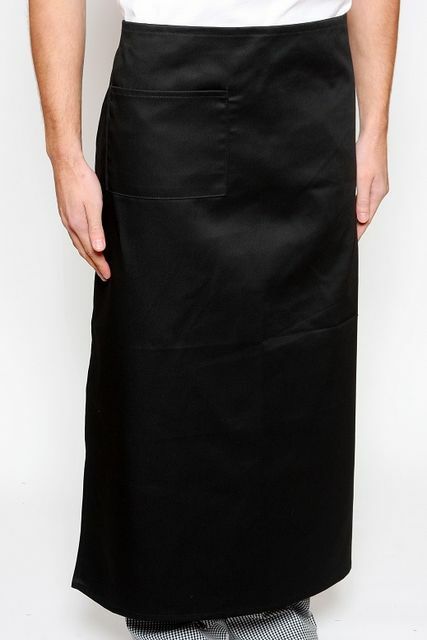 Made in Melbourne, the Full Waist apron is made from a durable and low wrinkle polyester-cotton fabric and is available in a range of colours to suit your venue. 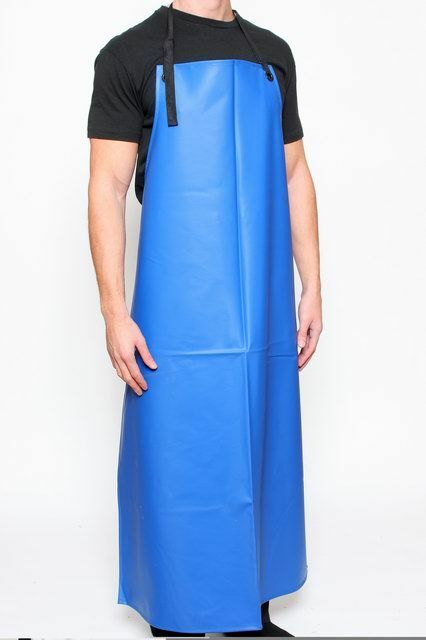 SKU: A00033. 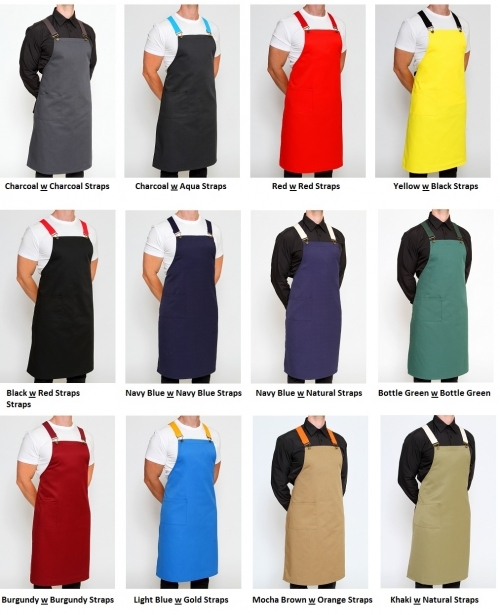 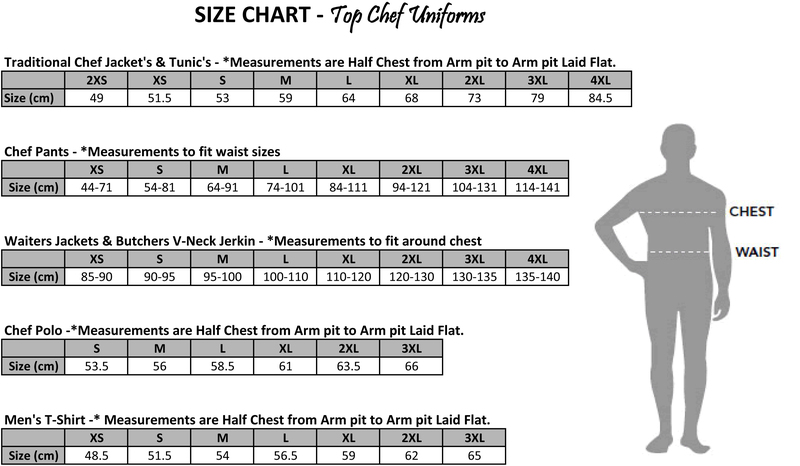 Category: Chef Aprons Online.